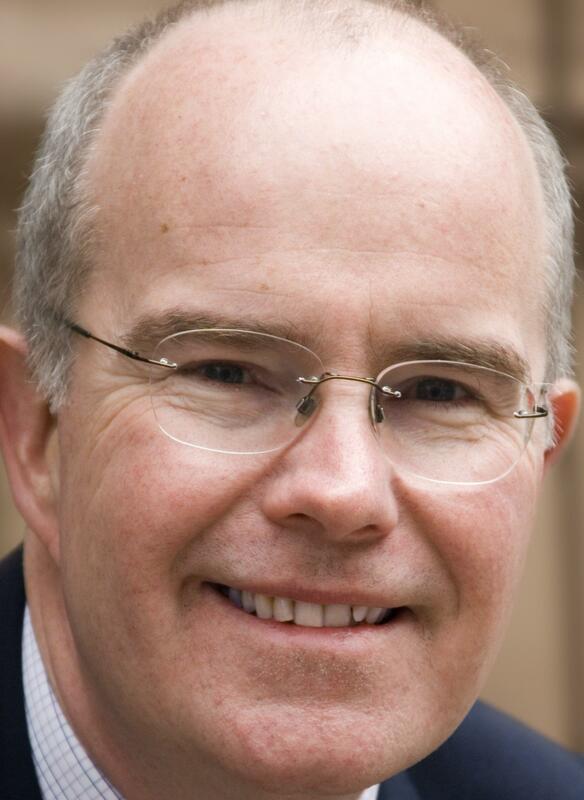 Terry Sheridan is an award-winning radio journalist. As part of his duties as Long Island Bureau chief for WSHU, he oversees and mentors a newsroom staffed by students of the Stony Brook School of Journalism, where he is also a lecturer and adjunct professor. Sheridan was a longtime reporter for 1010 WINS Radio in New York City, covering everything from 9/11 and its aftermath to the Occupy Wall Street movement. He was more recently heard on NBC News Radio and its flagship station, WOR. His reports have aired on NPR, the BBC, ABC, and the CBC. He is also a regular contributor to The Pat Kenny Show on Newstalk 106-108 in Dublin, Ireland. Terry is president of “The Inner Circle of City Hall Reporters,” a group of New York City area journalists that roast the mayor and governor each year for New York City-based charities. A coalition of 16 states, including four from New England, fought the Trump administration in court on Tuesday. 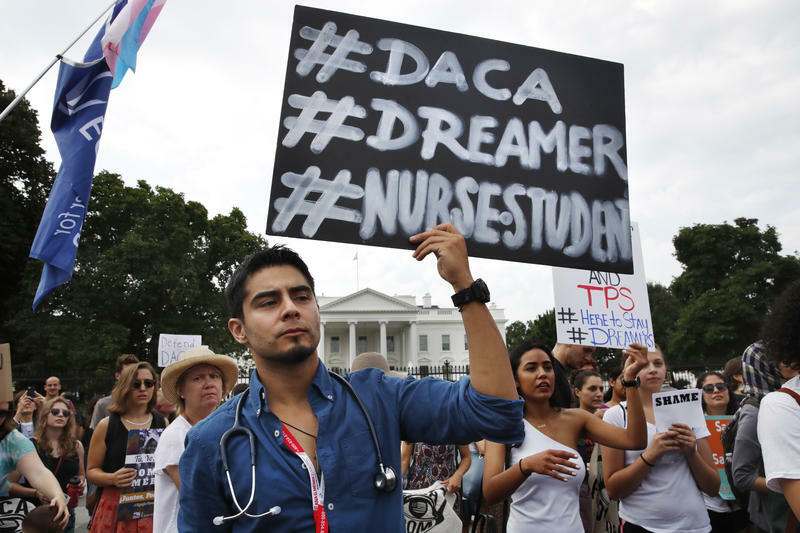 They want to overturn the president's decision to end DACA, a program protecting immigrants brought to the U.S. illegally as children. 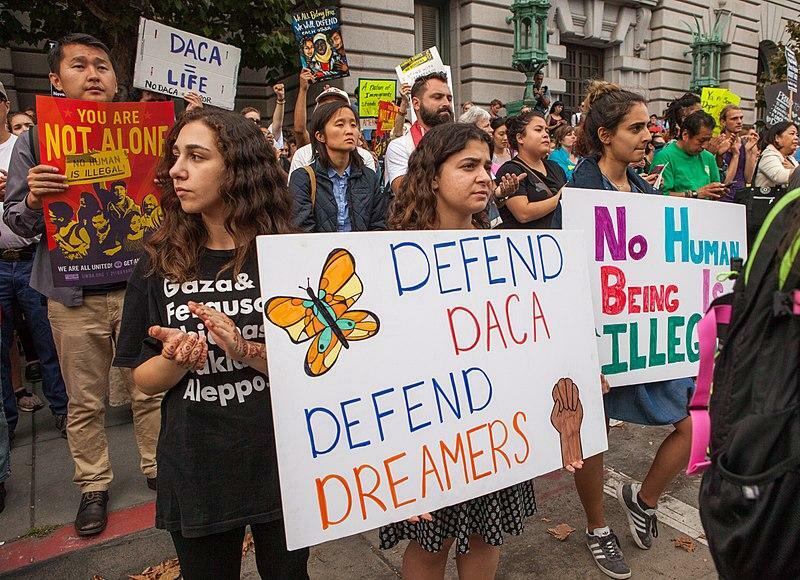 New York Governor Andrew Cuomo is criticizing President Trump’s decision to wind down DACA, Deferred Action for Childhood Arrivals, the program that grants two-year work permits to undocumented people who came to the U.S. as minors. Trump has indicated he’d like the program to taper off over the next six months. New York Governor Andrew Cuomo has declared a State of Emergency for the MTA. 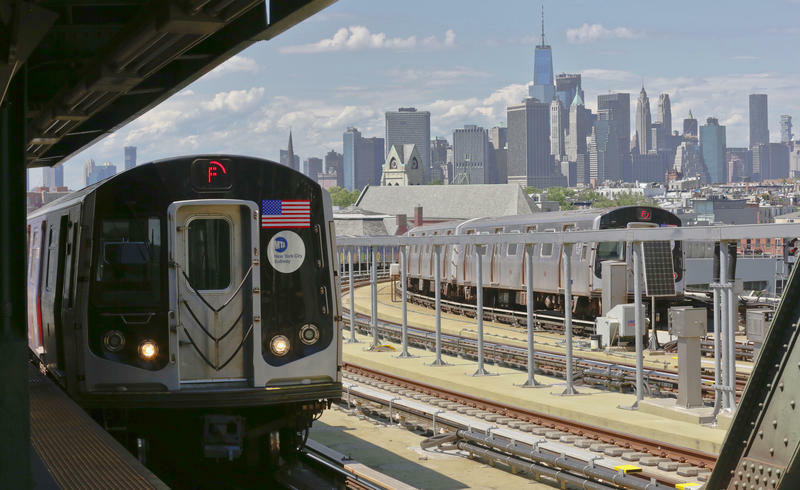 This allows the agency to speed up improvements on the Long Island Rail Road, Metro-North, and the New York City Subways. 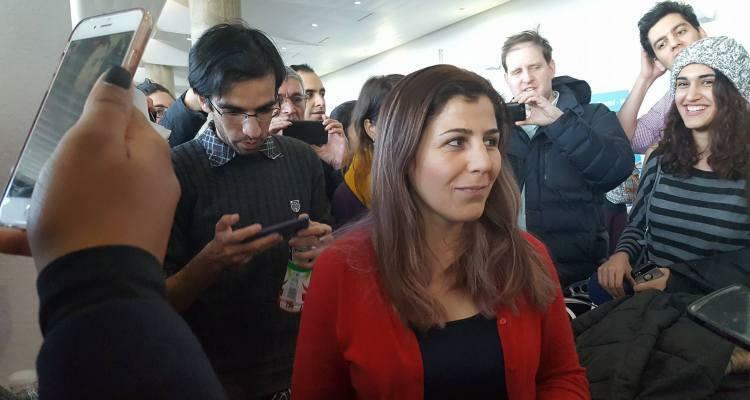 A Stony Brook doctoral student has been released after being detained at John F. Kennedy Airport following President Trump’s executive order barring citizens from certain Muslim-majority countries from entering the United States. 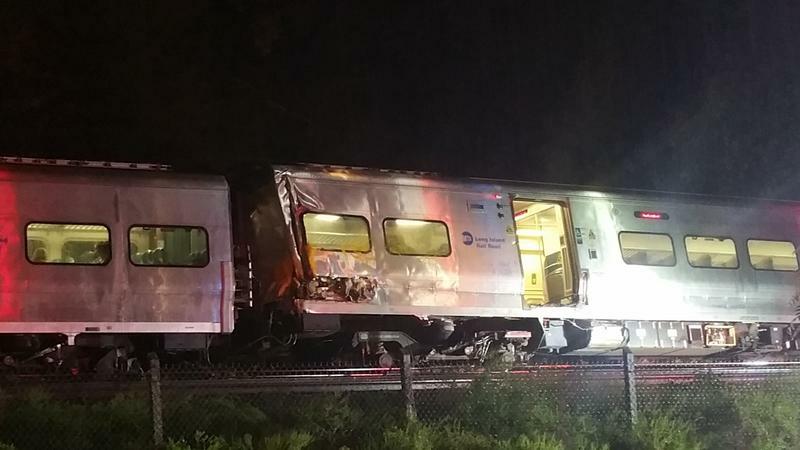 The National Transportation Safety Board is investigating Saturday night’s crash and derailment between two trains on the Long Island Rail Road’s Main Line in Nassau County. 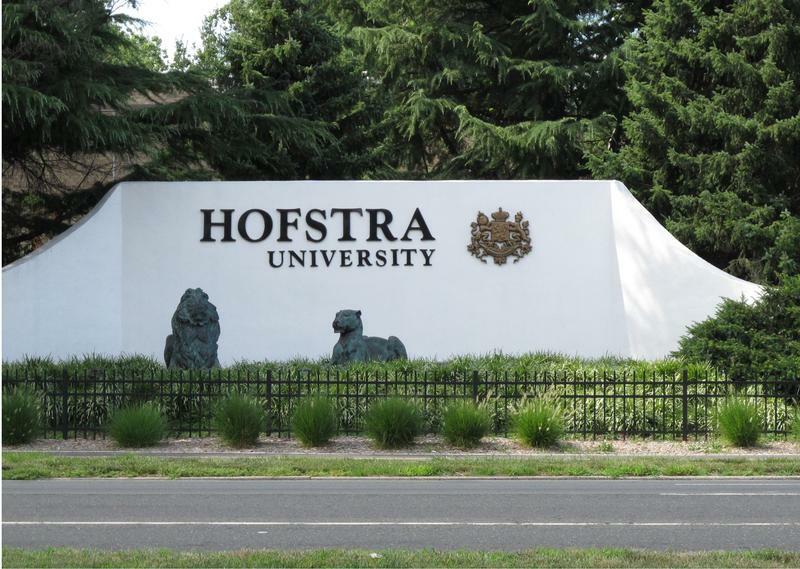 Nassau County police say they are preparing for 10,000 protesters to gather at Hofstra University for Monday’s first Presidential Debate between Hillary Clinton and Donald Trump.